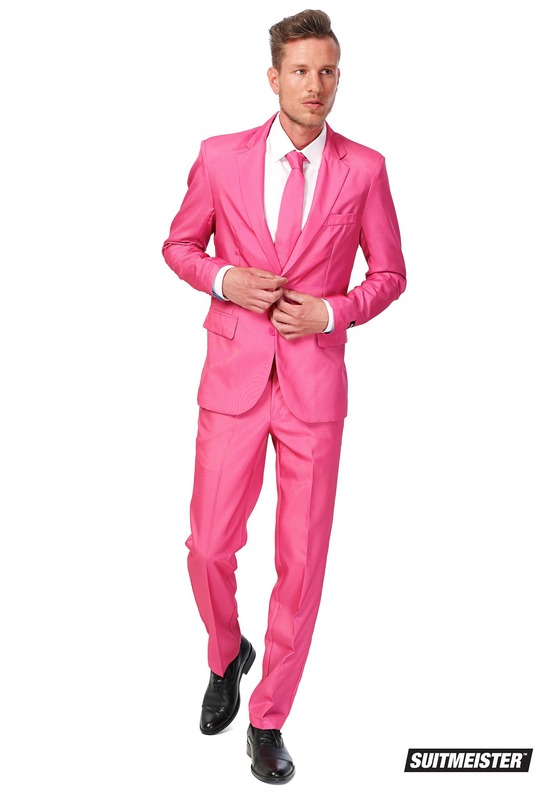 Truth is, there are hundreds of occasions where you’re best off wearing a pink suit. Ever crashed a baby shower for a woman expecting a girl? 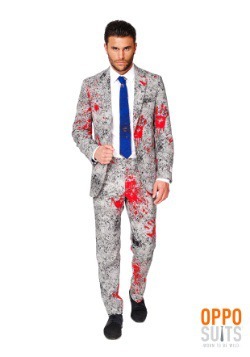 We mean, you have to bring your own booze, because goodness knows the lady having the baby isn’t tying one on that day, but you burst through that door with a couple of your bros and a handle of rum and you’ll be the lives of the party.But don’t try it if you’re not wearing pink. That would be very disrespectful. 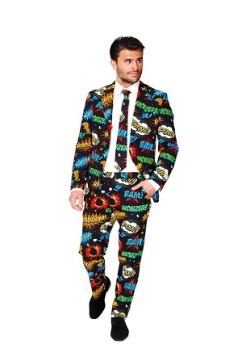 And you wouldn’t dream of crashing so hoity toity an affair without wearing your Sunday best. Sure, they weren’t expecting you, but they certainly weren’t expecting a bunch of dudes dressed like scrubs setting up for beer pong on the gift table and howling like animals. 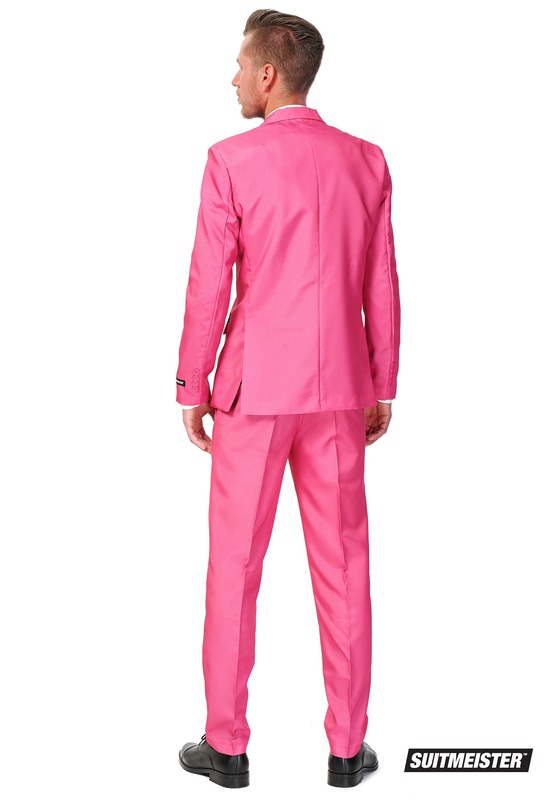 So there you have it: one occasion where you have to wear pink suit. We know we promised hundreds, but we lied. If you want to look sharp in pink, our SuitMeister Basic Pink Suit for Men is your go-to. 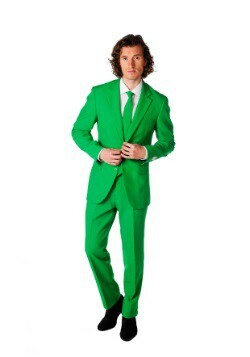 It comes with matching slim fit jacket, pants, and a real tie, a classy number in a non-traditional color. 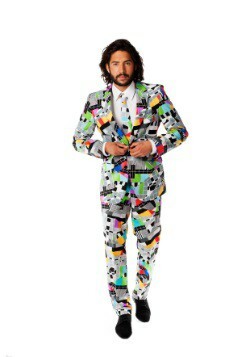 This suit is sure to make an impact, wears great in the spring, and is perfect for a group look if you and your boys all pick your own individual brightly colored suits to dress in. De Nero sure rocked this look in Casino, so why shouldn’t you?